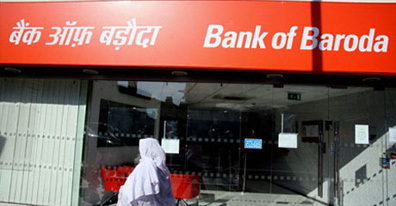 The bank has posted a net profit of Rs. 4,480.72 crore for the year ended March 31, 2013, as compared to Rs. 5,006.96 crore for the year ended March 31, 2012.